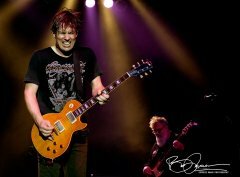 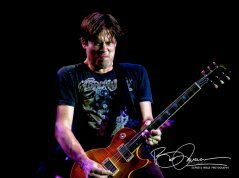 For the better part of two hours, Jonny Lang and his band drenched an energized Long Island crowd in his visceral brand of soul, rock, gospel and blues. 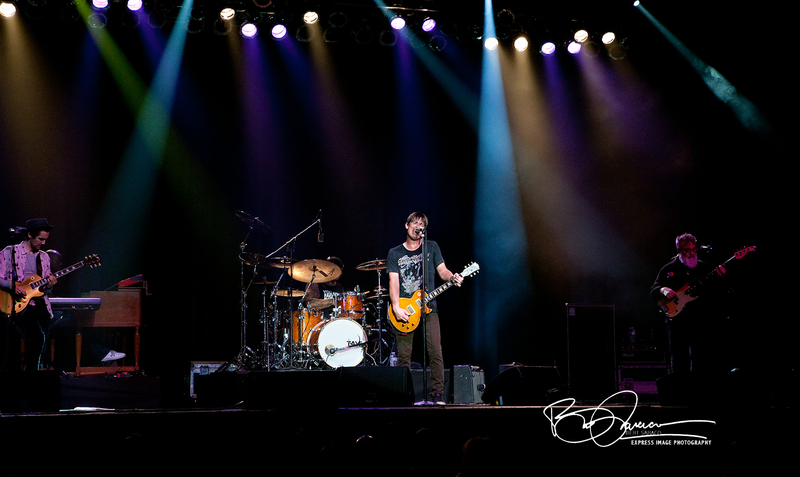 The Paramount, a pleasant venue nestled in a hipster-ish section of New York Avenue in Huntington, NY, was populated on this night by a wide range of music lovers, from twenty-somethings to the Viet Nam vet that struck up a conversation with me about the various legendary acts that have passed through the area over the years. On this night he was there to see an improbably young legend named Jonny Lang. 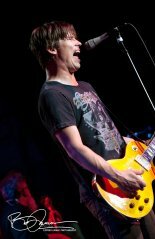 Lang is best known as a blues player - and for good reason - but he’s not that easy to pigeon-hole. Yes, he fires off stunningly potent blues riffs, and seems to be able to find richly-textured chords anywhere he lays his left hand on the fretboard – but he’s more than just another guitar-slinger. 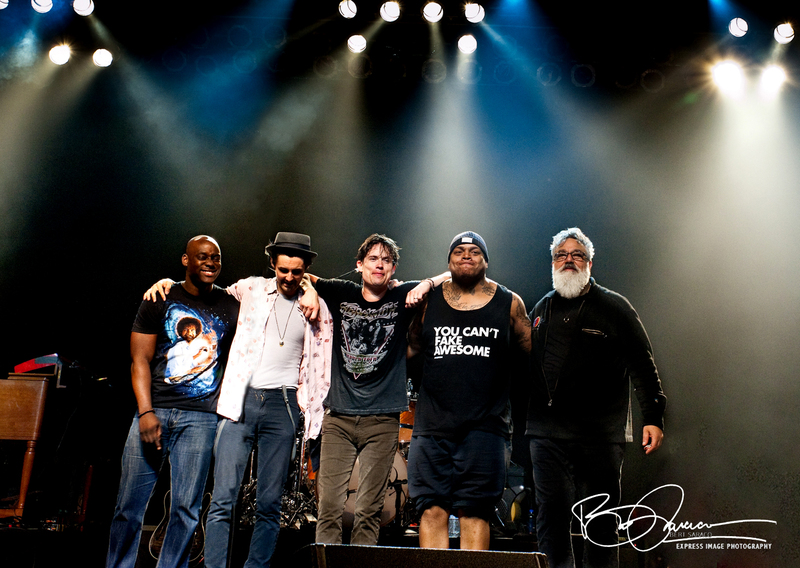 His vocal delivery is every bit as emotional and explosive as his playing ...but he’s more than just an-other blues singer. 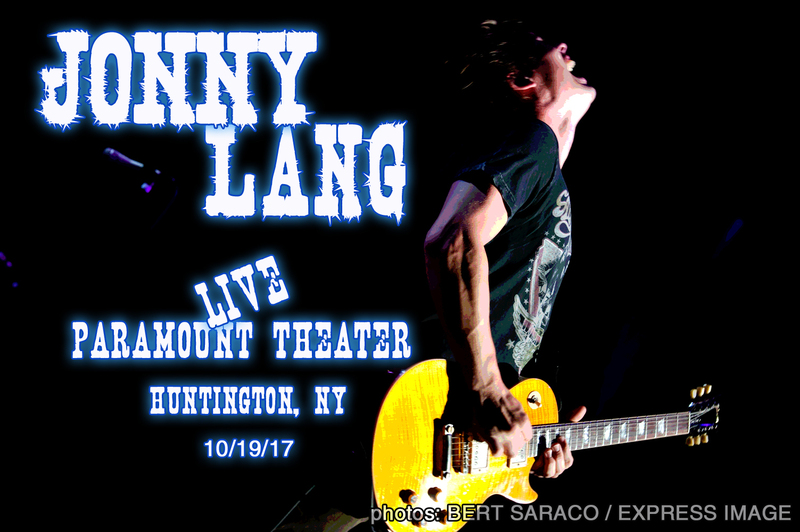 Lang’s music rocks and rocks hard, yet there’s a definite element of pop in the structure of many of his songs - he can deliver a searing blues with the best of them (“Turn Around” just about tore the place down at this show) but chooses to do more. If you’re looking for something funky, Lang and his band do a tour-de-force version of Stevie Wonder’s “Living For the City” that allows the whole band to showcase their talents, with Lang’s own take on the song’s well-known riff, stretching, bending, and transforming it into something new each time he squeezed it out of his guitar. 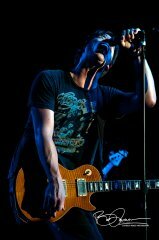 Lang doesn’t simply play his guitar (especially the Les Paul) he seems to do a Vulcan mind-meld with it. 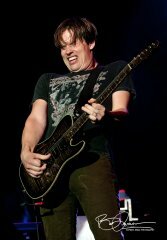 Emotion seems to be squeezed through the instrument as Lang attacks the fretboard, grimacing and contorting his body in some kind of therapeutic ecstasy. 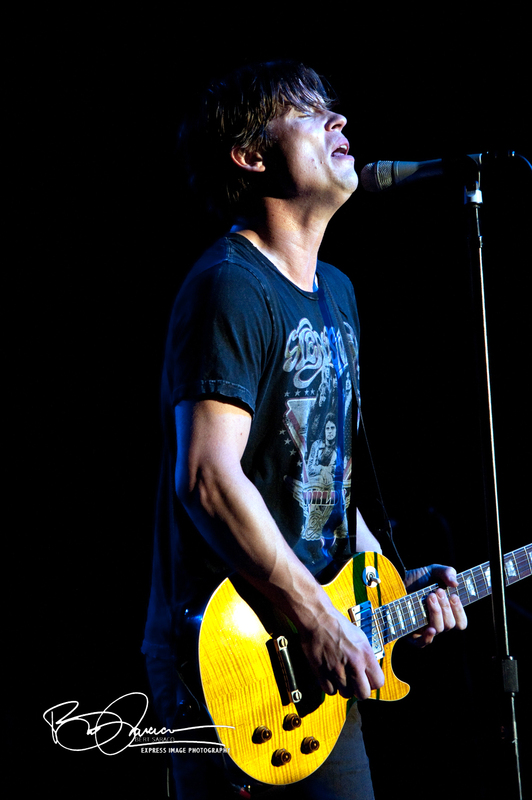 Through all of this - which often looks like pain - there’s an unmistakable joy as Jonny connects emotionally with the audience in what seems to be a cathartic way, transferring his passion through a performance that resonates through the whole house. It’s not always pretty, but it sure feels good. In a similar way, his vocals, while always right on-the-note, are soaked with pain and passion, infused with soul, and as intense as an hour in therapy. 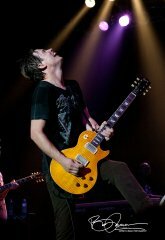 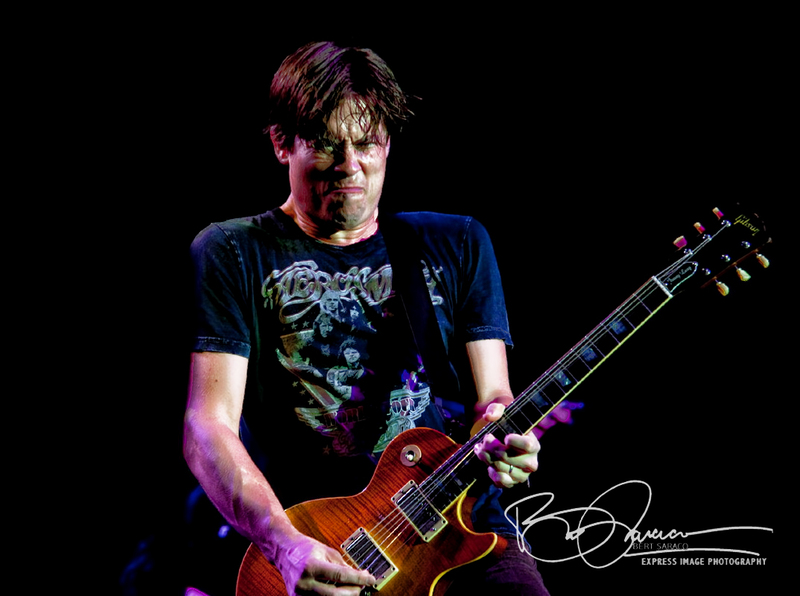 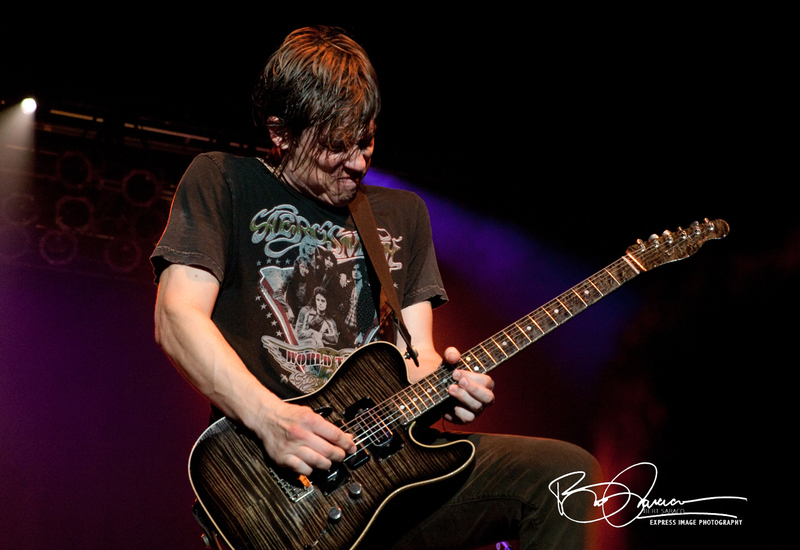 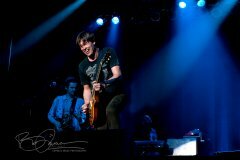 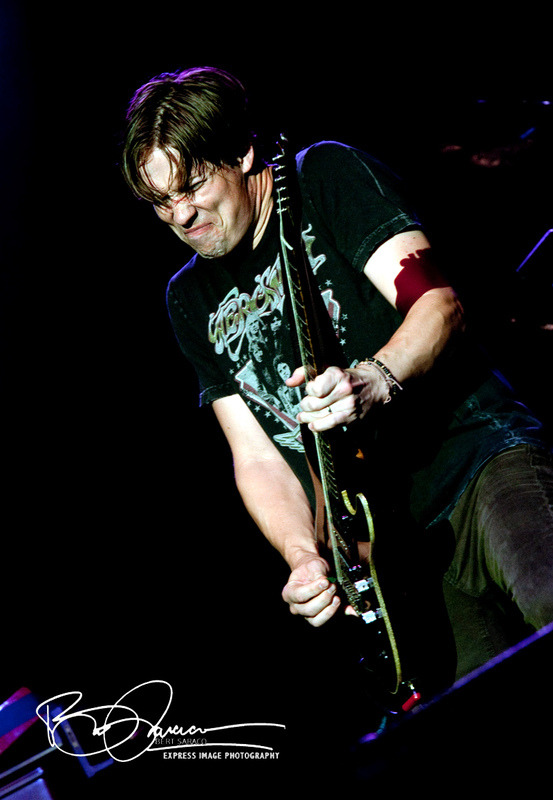 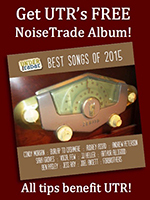 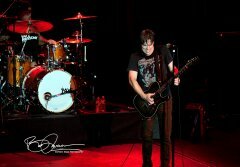 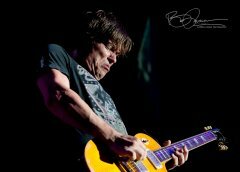 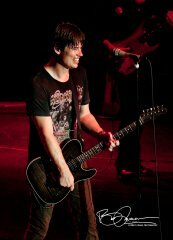 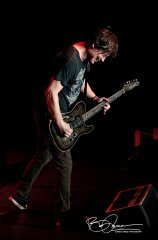 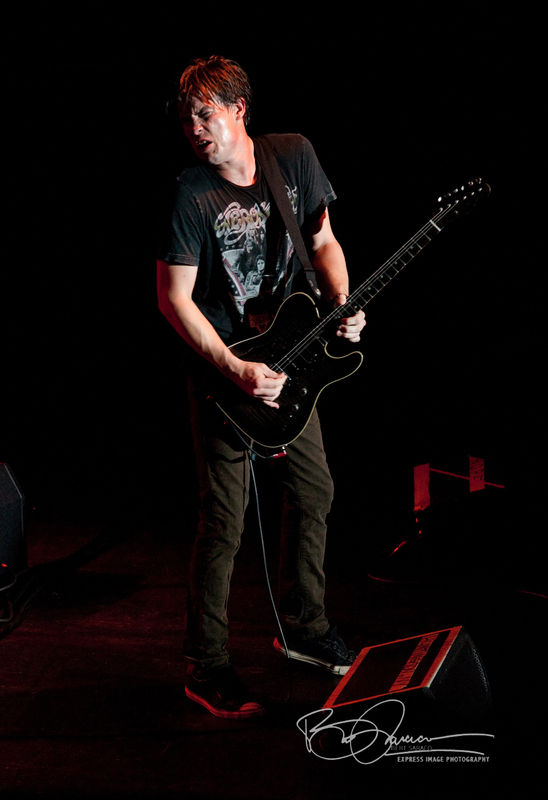 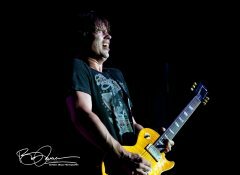 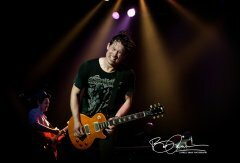 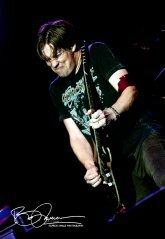 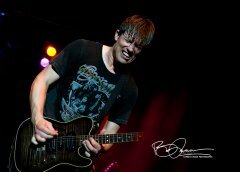 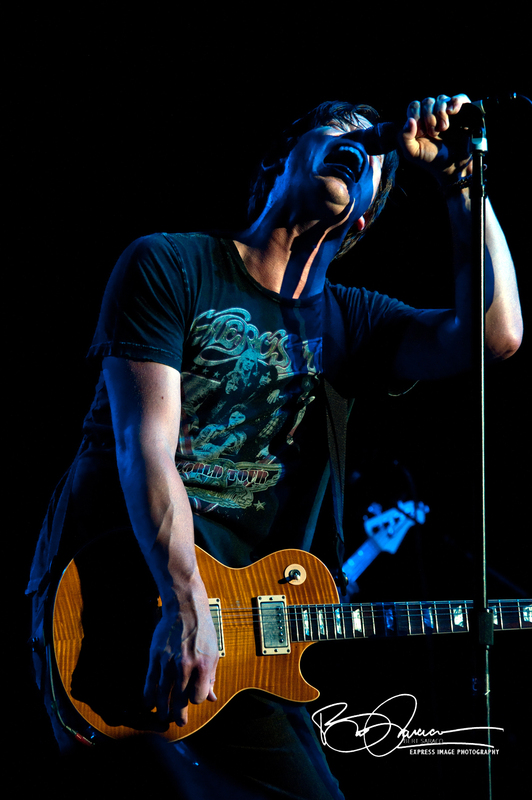 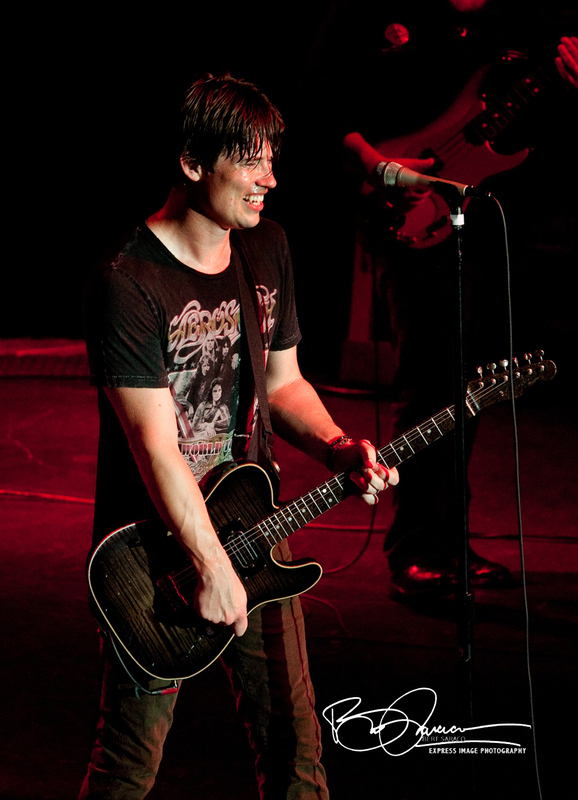 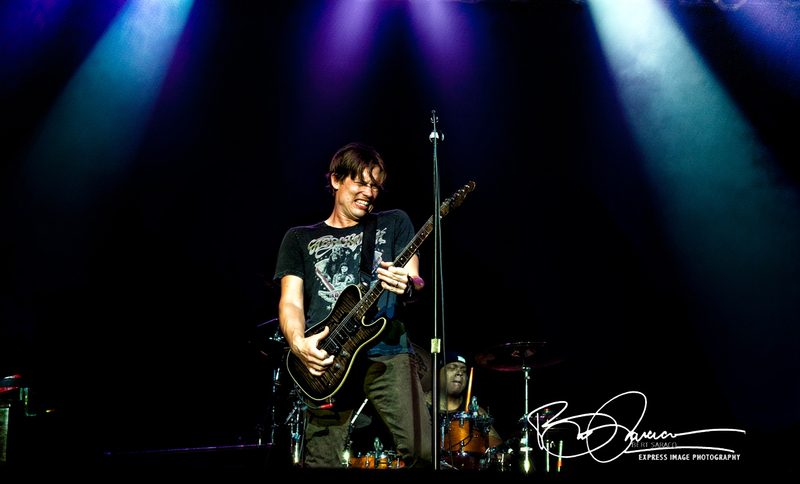 Visceral performing - Jonny Lang is as much an emotional communicator as he is a musician. Underlying all of this is an irrepressible joy that lies just under the surface – you can see it in Lang during unguarded moments. 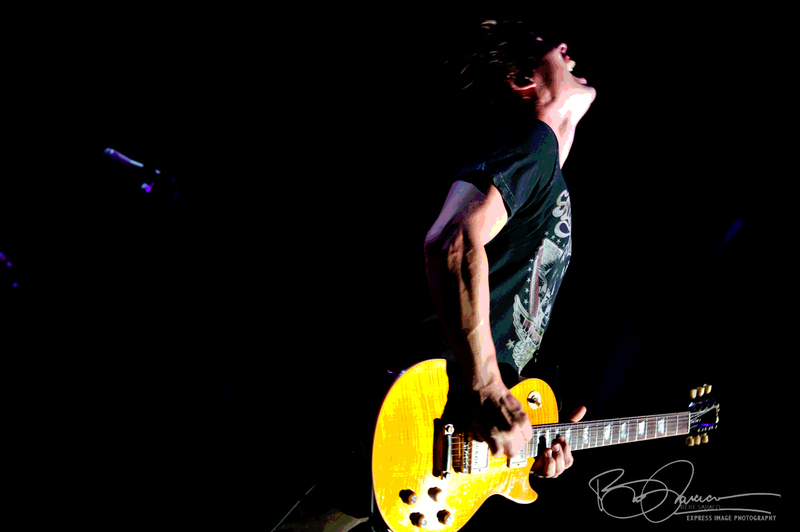 You can sense it firing the passion. 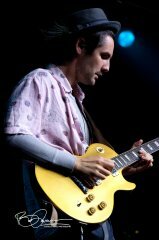 It sweats through the pores of the guitarist’s skin as he contorts his body, setting free a torrent of searing notes from his instrument. 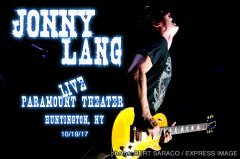 It’s no secret that Lang has a strong spiritual center, and it seems to stoke the fires in that amazing musical engine of his. 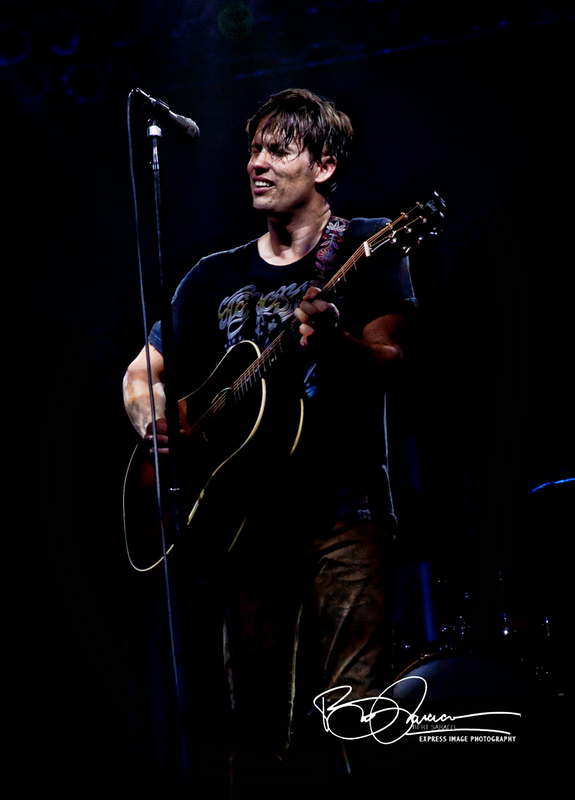 The songs on his albums open up and are explored further in his live performance, and the audience can’t get enough. 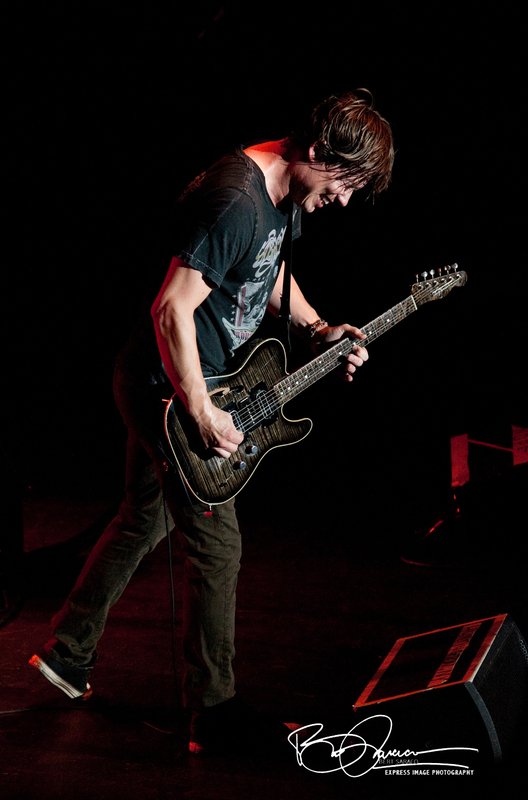 Band members Zane Carney (rhythm guitar), James Anton (bass), Tyrus Sass (keyboards) and Barry Alexander (drums) each get their own spots to shine, but it’s the fire and energy of the young man with the tortured but elegant voice and the gut-wrenching guitar work that takes this congregation for a tour of heaven and a glimpse of hell. 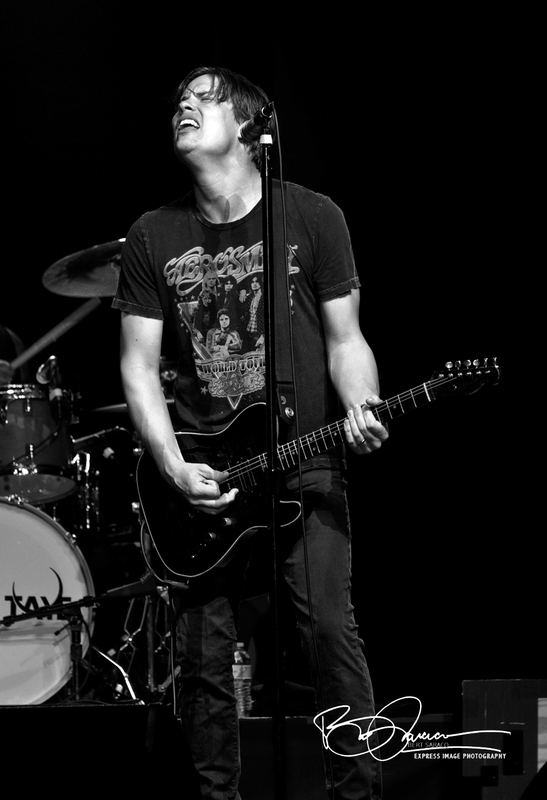 Can I get an amen?